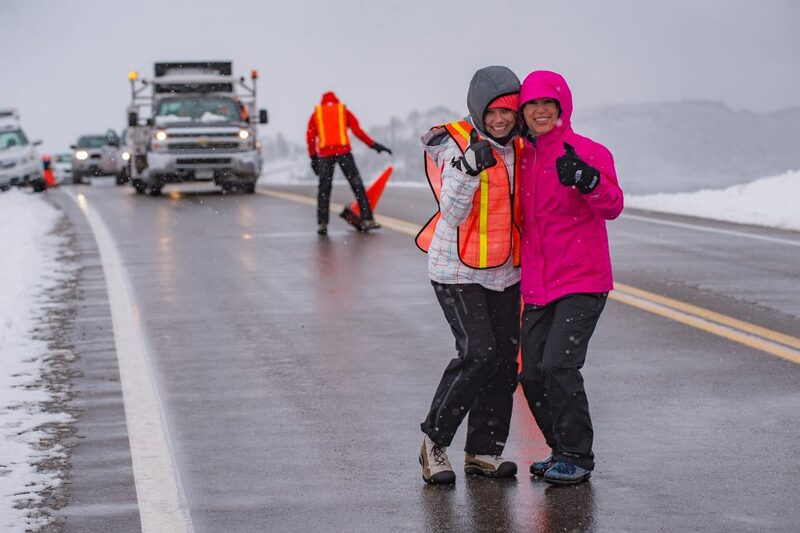 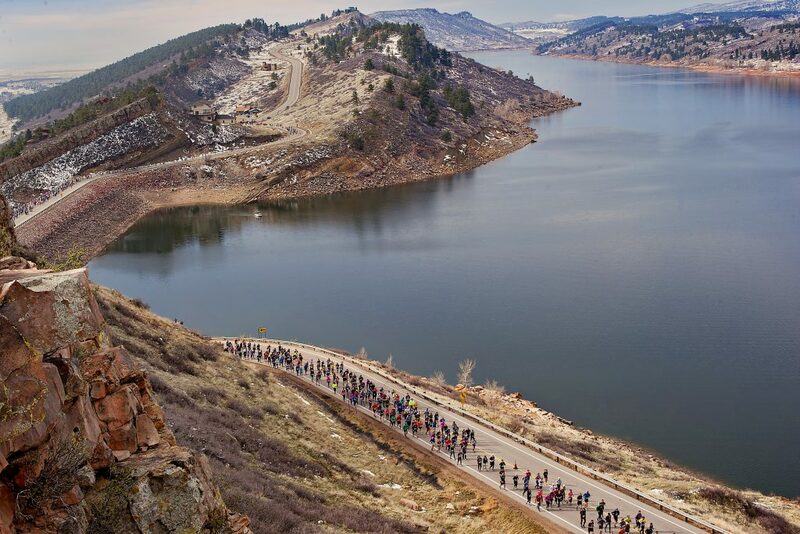 The Horsetooth Half relies on the generous support of an army of volunteers each year. 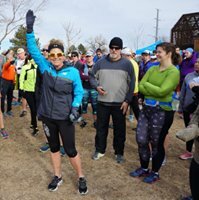 We are eternally grateful for that support and the leverage it allows us to make charitable donations to over a dozen local charities, and also to help fund the activities of the Fort Collins Running Club each year. 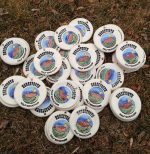 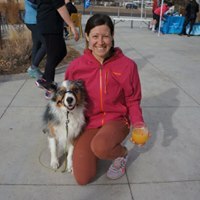 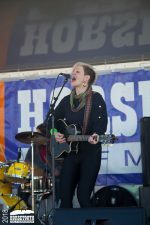 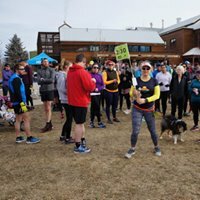 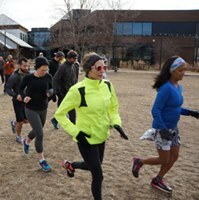 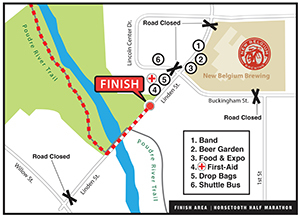 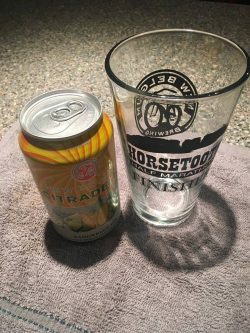 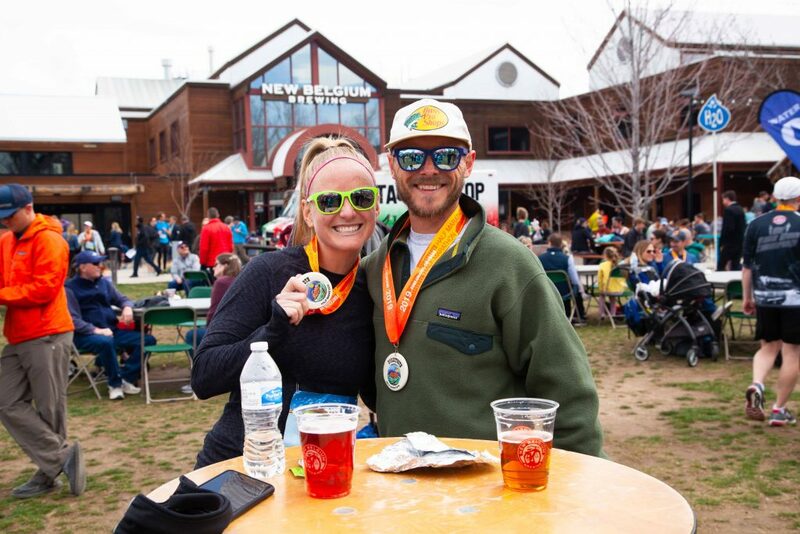 If you are interested in supporting the Northern Colorado running community, and would consider donating a few hours of your time to help make the 46th running of the event happen, then we have a range of opportunities to choose from (packet pickup, parking, aid stations, setup, tear down, beer pouring, logistics, and the list goes on). 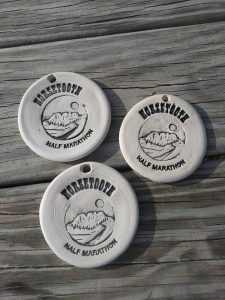 Or perhaps you have a group that is interested in getting involved and would like to help raise funds for your non-profit or a particular beneficiary? 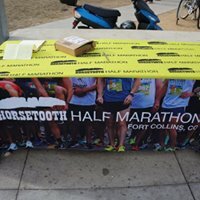 If so, we are happy to make financial contributions to non-profit groups or beneficiaries of those groups that support the race with a team of volunteers. 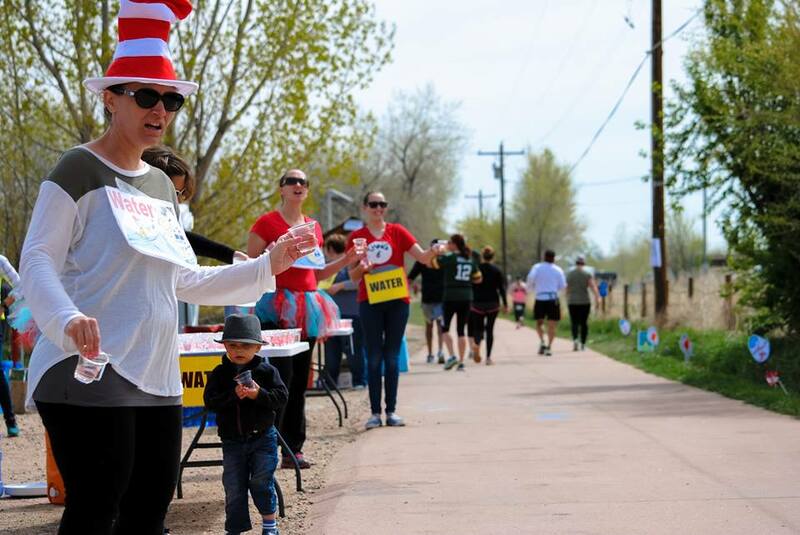 To learn more, please visit our ‘Get Involved‘ page, or visit the volunteer signup page. 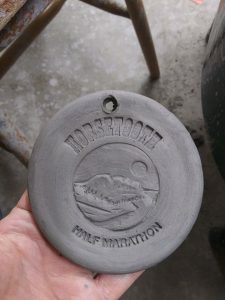 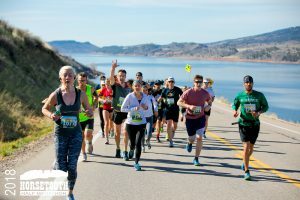 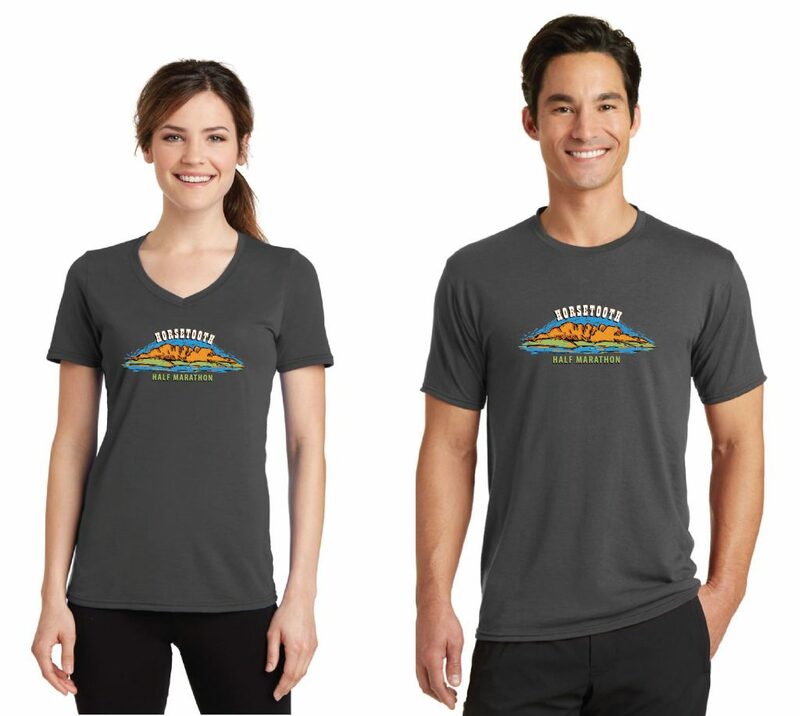 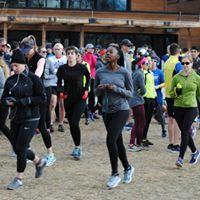 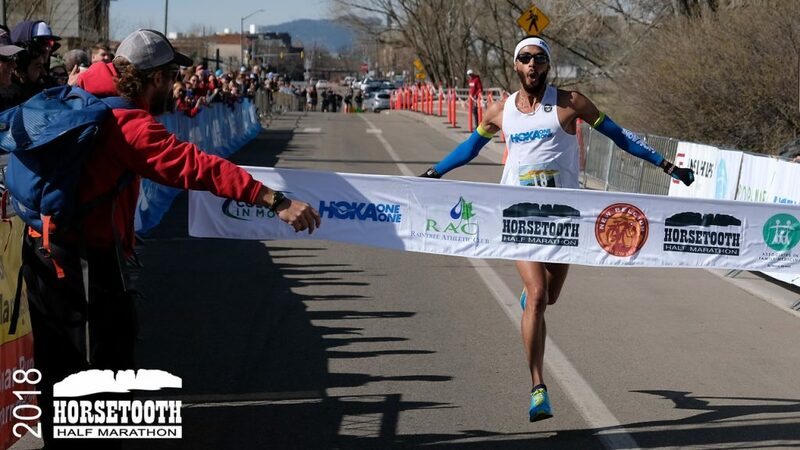 Registration for the 2019 running of the Horsetooth Half Marathon is now open. 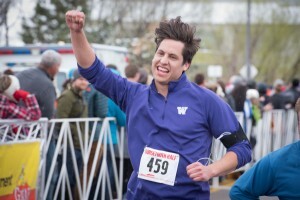 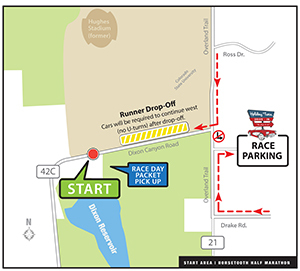 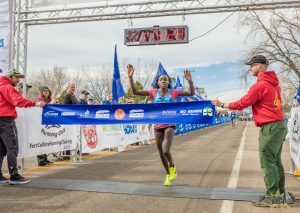 The 46th running of the 13.1 mile race will take place April 14, 2019, starting to the south of former location of Hughes Stadium on Dixon Canyon Road and finishing by New Belgium Brewing on Linden Street in Old Town Fort Collins. 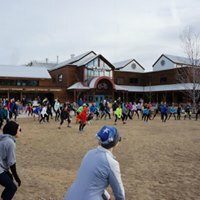 Registrations will be capped at 2,500 on a first-come, first-served basis. 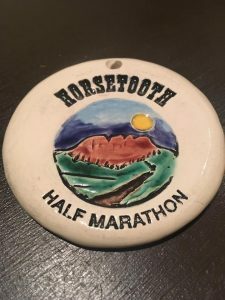 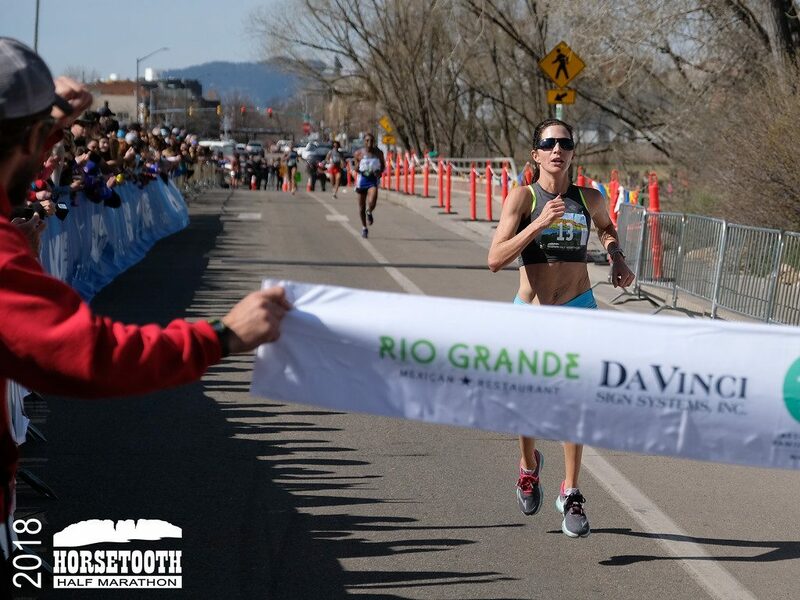 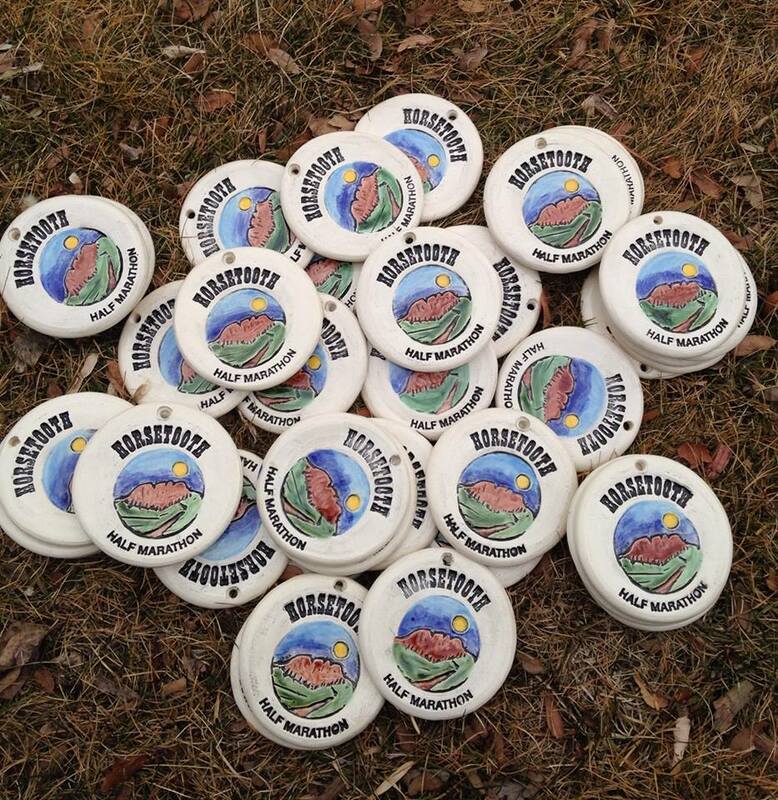 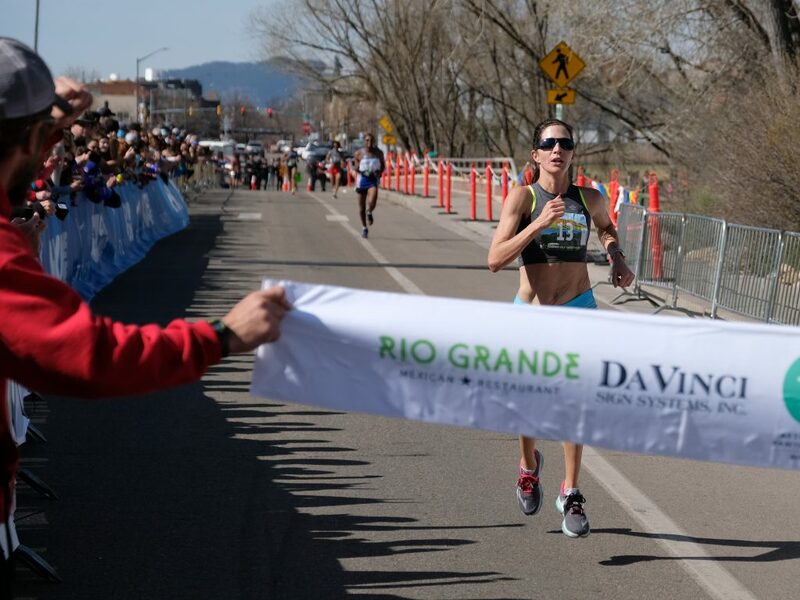 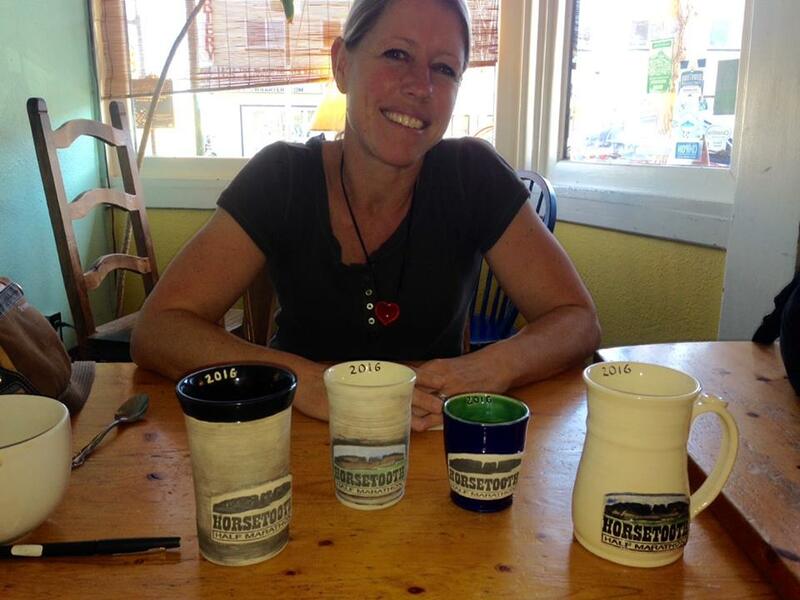 “It’s our honor to continue the grand tradition of the Horsetooth Half Marathon. 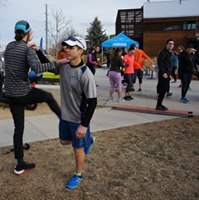 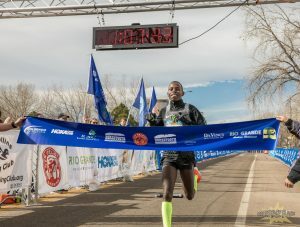 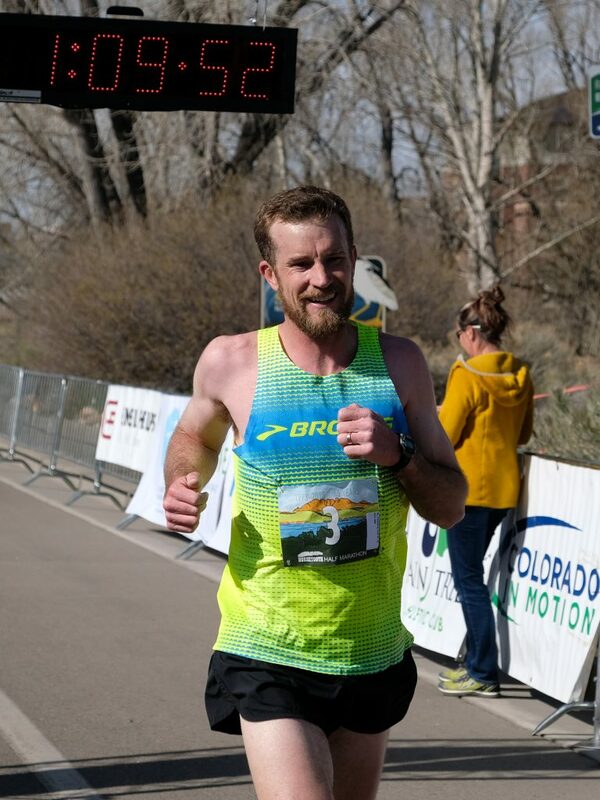 Now in its 46th year, the race has a proud history as Colorado’s oldest road half marathon, and has been a longtime staple of the Fort Collins running community,” said race director Nick Clark, owner of race management company Gnar Runners which began managing the race on behalf of the Fort Collins Running Club in 2015.